Quiver killer for the front of the mountain focused skiers. All mountain contour shape with Magne-Traction® serrated edges that carves the hardpack, tears the ice, park groomers, pipe and powder. Our entire crew loves this one for its positive hook up and versatile easy ride all over the mountain. 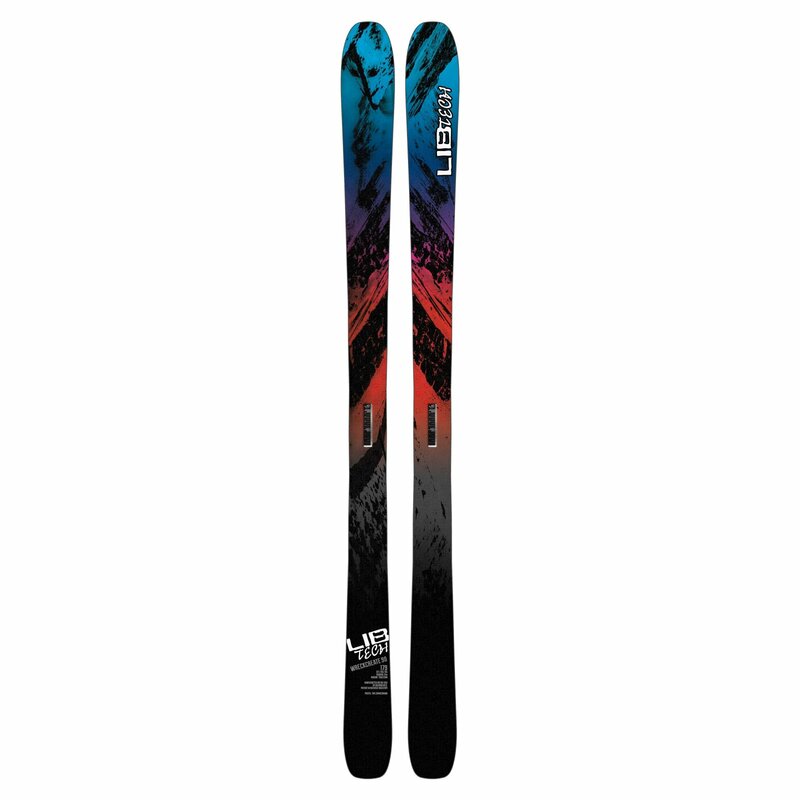 If you are only going to buy one ski this year, you should get a pair of these.